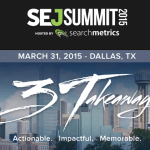 Continuing with LIVE Blogging at #SEJSummit Dallas today. Previous post. 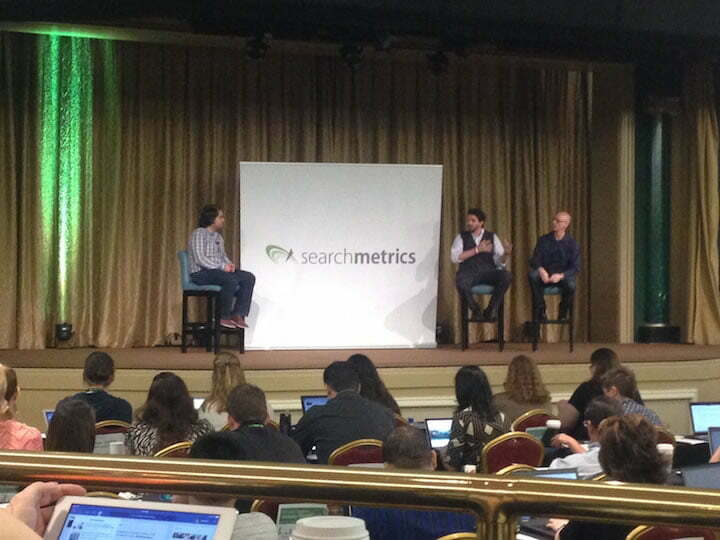 Are you using Podcasts and Reddit in your Brand Marketing strategy? These are both powerful tools to reach your audience and grow your brand. Where can we see the shift? Medieval Times – Advertise on history podcasts, tons of them, or create a network. However, they just don’t understand it. At least one of your competitors is using Reddit and succeeding because of it: Newsweek, Maker’s Mark, Denny’s and more. TransAmerica – Use it as a mini focus group. Designed campaign specifically for Reddit. Connects their Brand with Redditors with links to those in their company. Uses Self Post format, in other words they didn’t link out but stayed in the community. Stayed involved the entire time. Used a lighthearted and humorous style for the person they chose to engage on Reddit. Delivered to each connection personally with their responses. Nissan & Amazon – They came together to use Reddit. Engaged & Friendly – responding to future pings when they happen. They ship a car in an Amazon box and put photos, etc. all over Reddit. After this they do another campaign saying thank you for supporting them and then give Redditors the first view of the process of shipping the car in an Amazon box. AMA – Ask me Anything. Predetermined list of questions from audience and answered live. Diana Wells is a writer, a poet, a blogger, an event manager and someone that loves to make people laugh. Lover and rescuer of any kind of animal, especially dogs, horses, hedgehogs, elephants and sloths. She doesn’t actually rescue elephants and sloths but supports organizations that do.